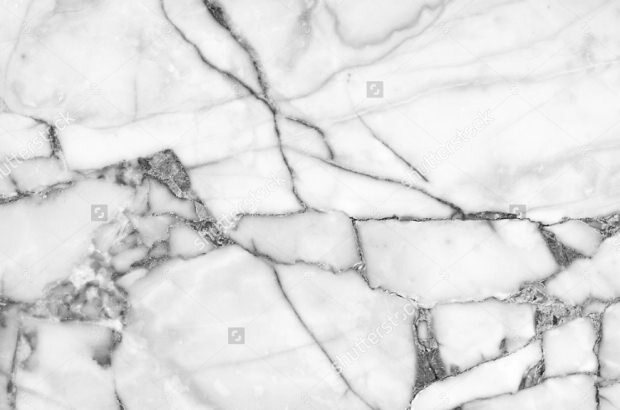 The beauty of marble not only enhances the appearance of the walls and floor but it can also improve the outlook of the web and graphic designs. 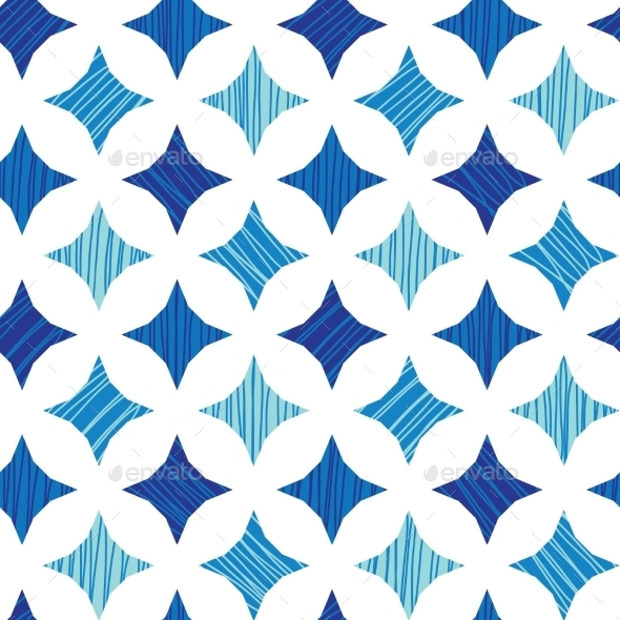 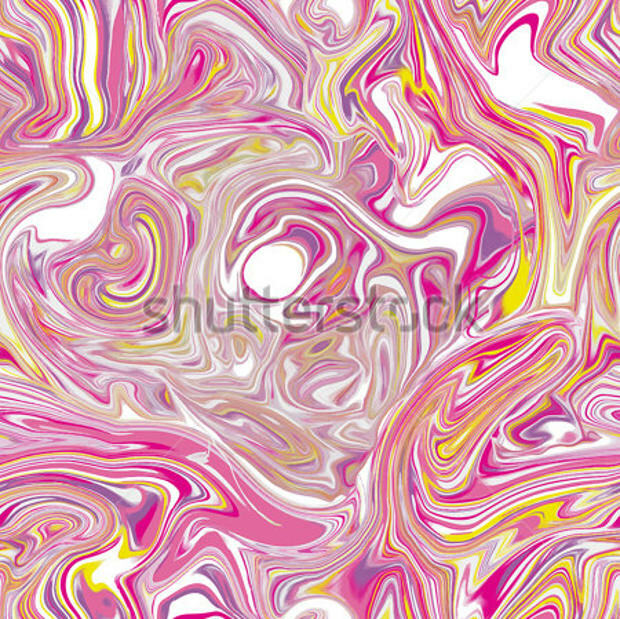 These PAT patterns are getting trendy as the designers are using its freshness and uniqueness to make their designs look different and better than the others. 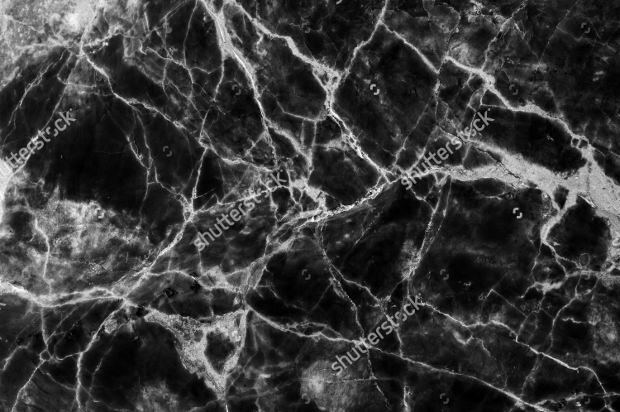 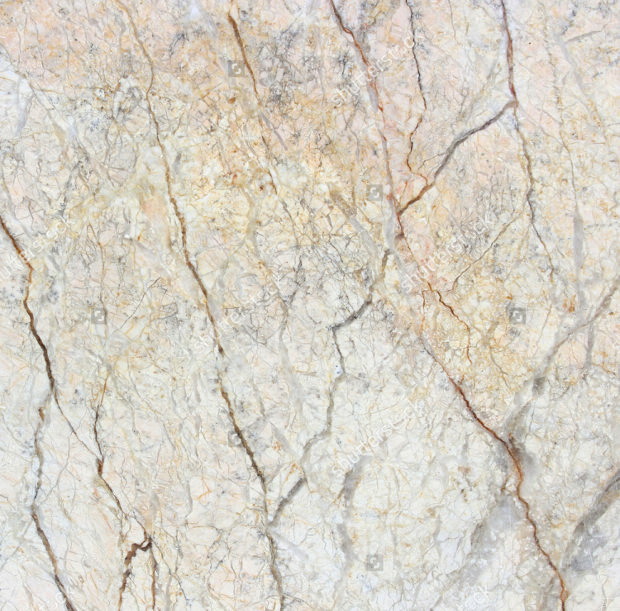 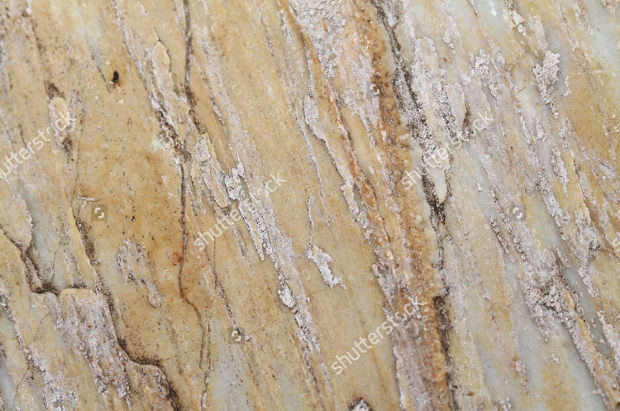 So, you better download as many marble pattern as you want from our site that too for free quickly. 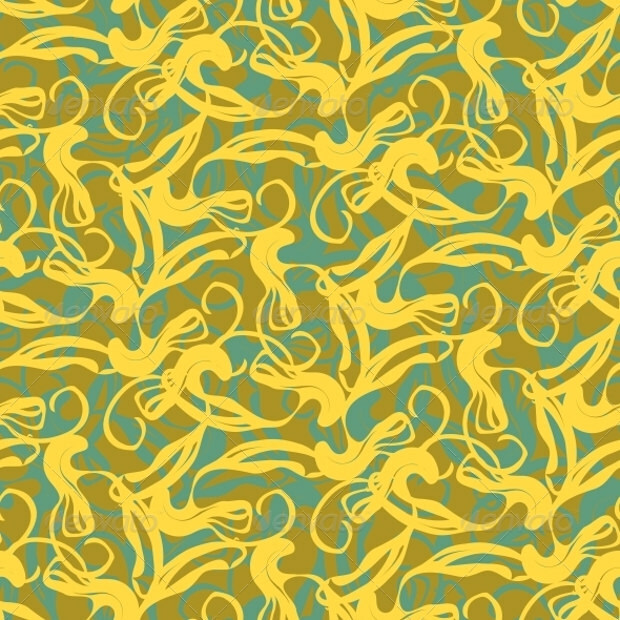 And, these patterns are the most excellent patterns you’ll find over the internet! 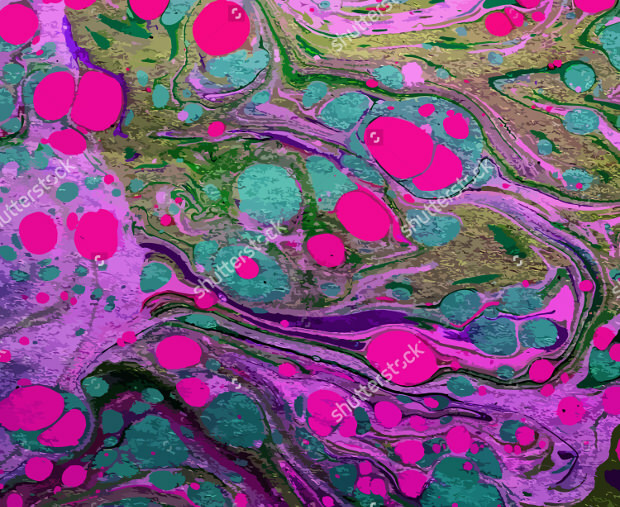 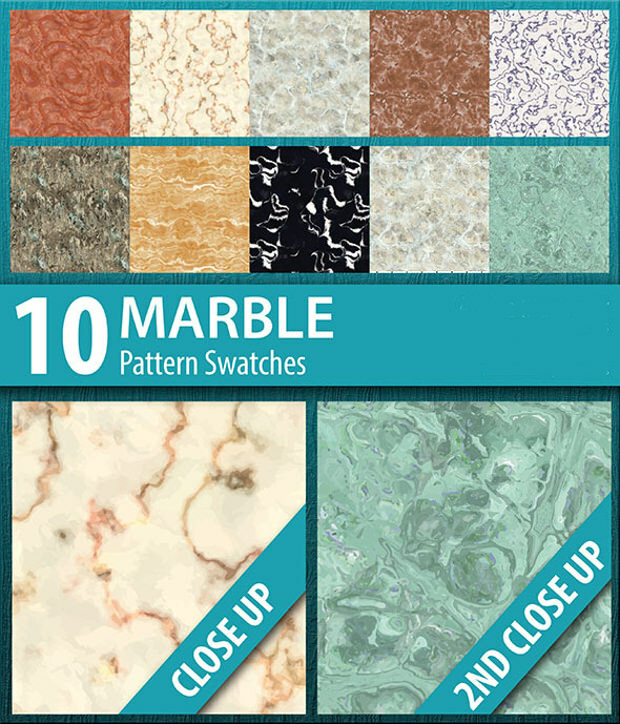 The shiny and glossy surface of the marbles is exclusively displayed in these Photoshop patterns that will definitely trigger creative ideas in your mind. 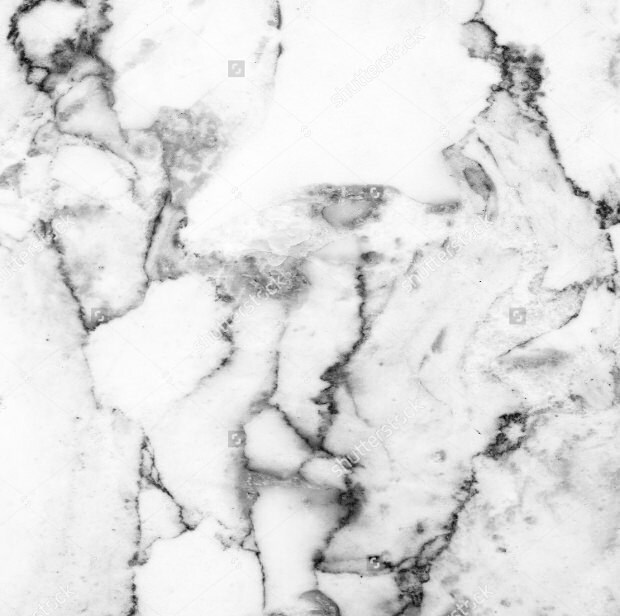 From plain pattern to the marble pattern with a mixture of various colour, we have every type of marble patterns available just for you- download them today itself! 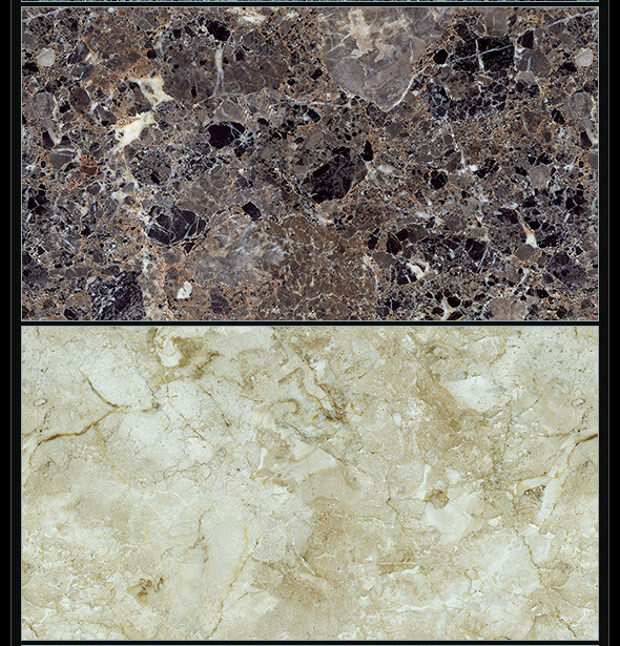 Using these high-quality patterns as the cover or front page of the magazines, brochures and catalogue of floor designing company will do wonders for it. 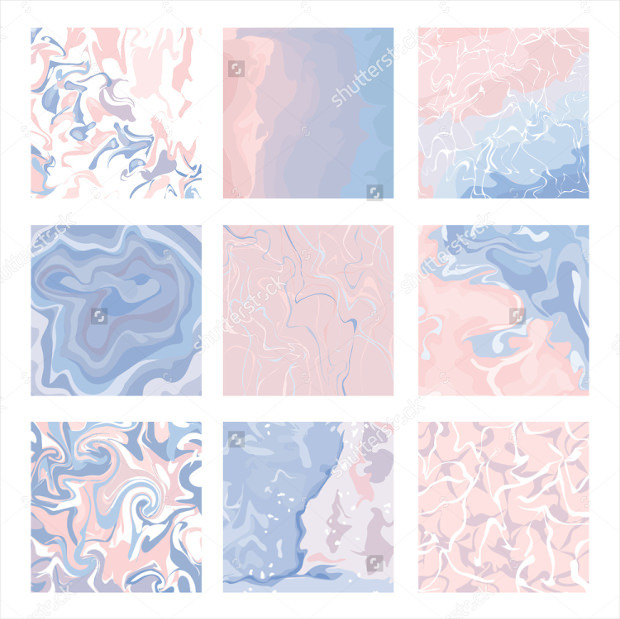 Even for websites or blogs, designers can use these elegant patterns as the background as its sleek and smooth surface adds texture to it. 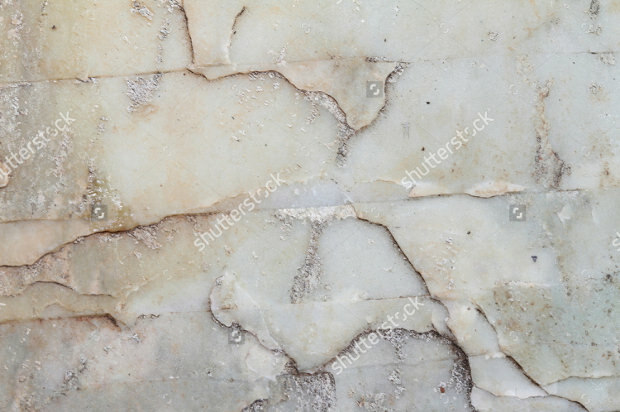 In fact, it clearly display the content printed on it, which makes it easier for the readers to read and understand it. 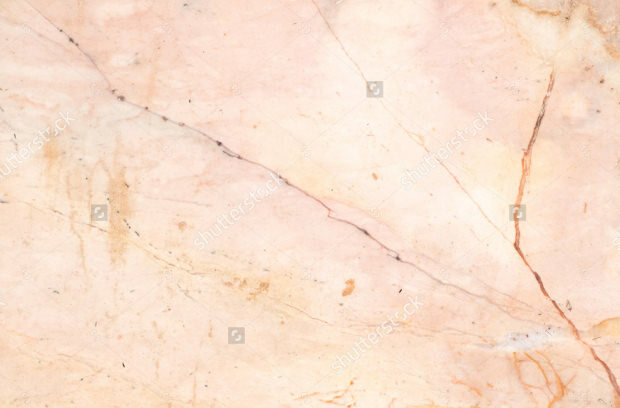 The intriguing colour combination of the marble with unusual patterns will bring your artwork to live as it can delightfully uplift the appearance of the overall layout. 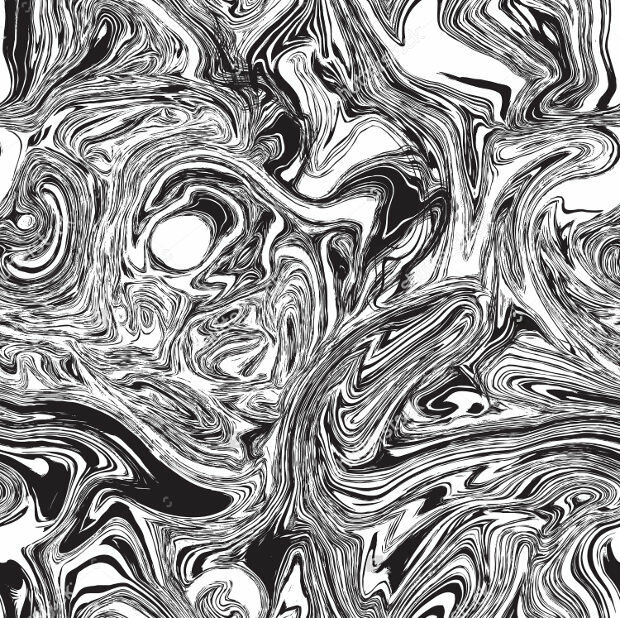 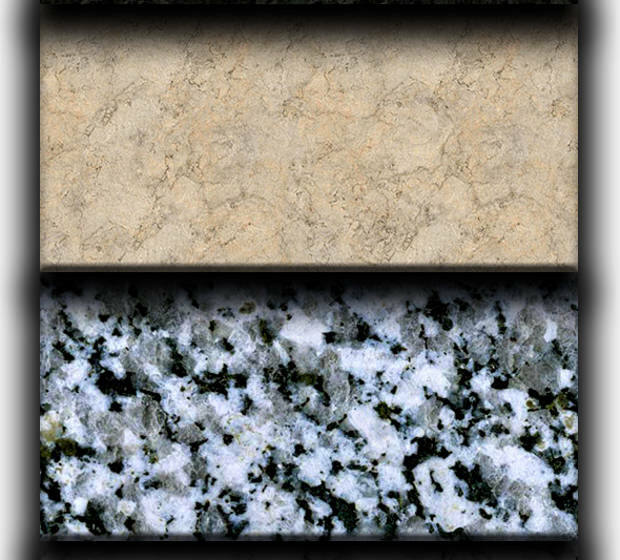 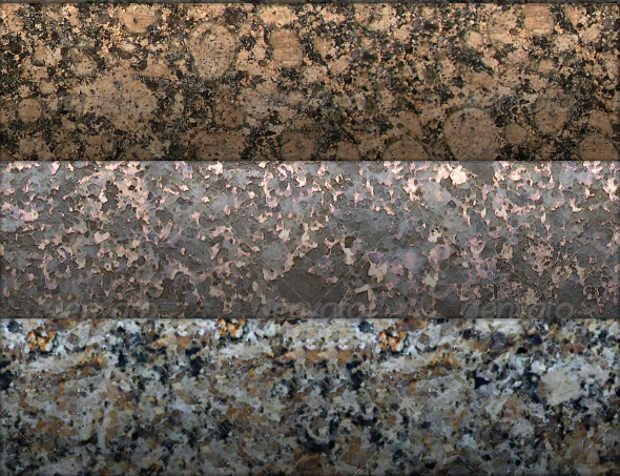 Download the dazzling and alluring marble patterns and save it up in your library for upcoming design projects.